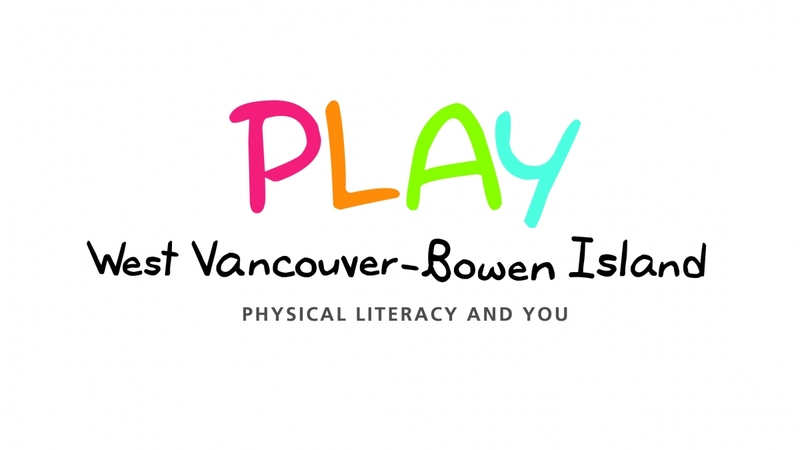 Physical Literacy for You (PL4U) is a network of organizations dedicated to the promotion of physical literacy in North Vancouver. To increase the number of North Vancouver residents who have the physical literacy skills to enable them to lead an active, healthy life. To raise awareness of the importance of physical literacy in North Vancouver by working with a variety of sectors including education, recreation, health and sport to create a community charter and implement action oriented initiatives. (3) To support organizations, through education, to adopt physical literacy. North Vancouver Recreation & Culture is pleased to receive 2018 funding from an Active Communities Grant in partnership with Vancouver Coastal Health. We acknowlege the support of the Physical Activity Strategy via the Province of British Columbia and the BC Alliance for Healthy Living. North Vancouver Recreation & Culture is a proud 2016 recipient of an RBC Learn To Play grant. The RBC Learn to Play Project provides grants to local organizations and community groups that are building the physical literacy of Canada’s kids and youth.